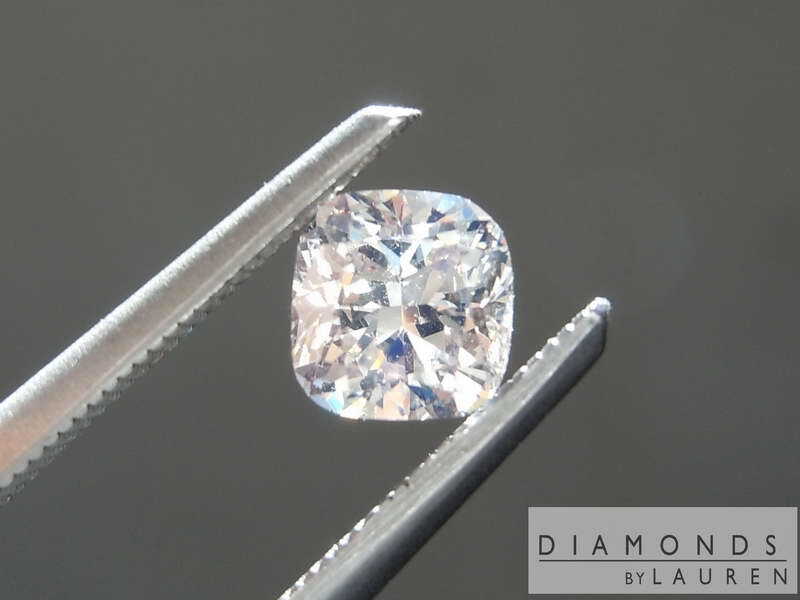 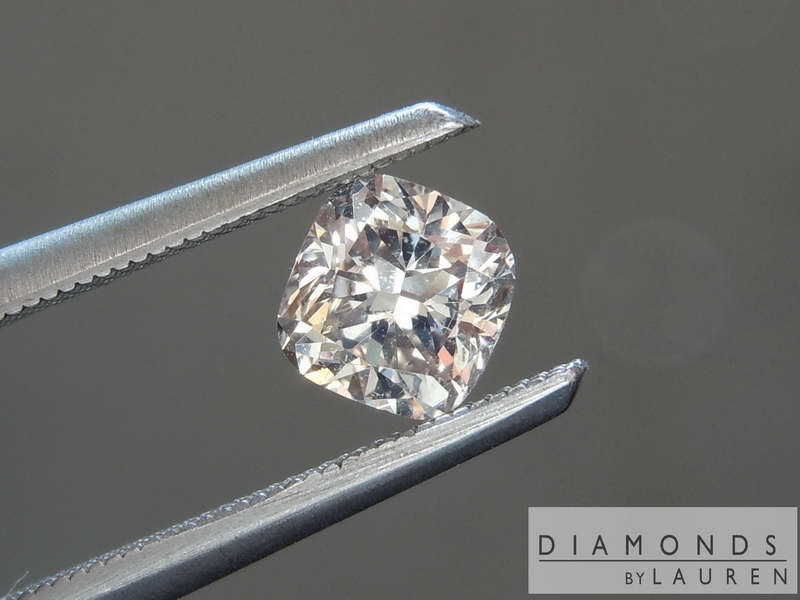 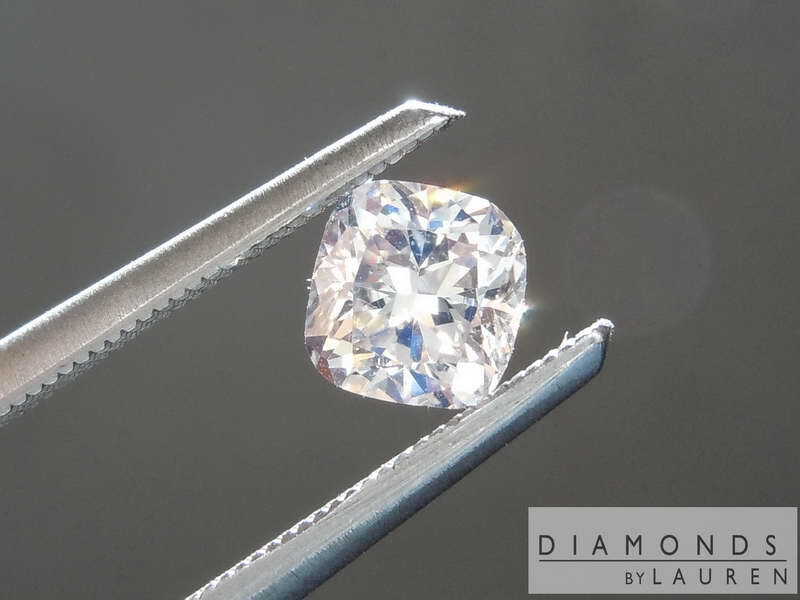 Super cool diamond from one of our parcels. 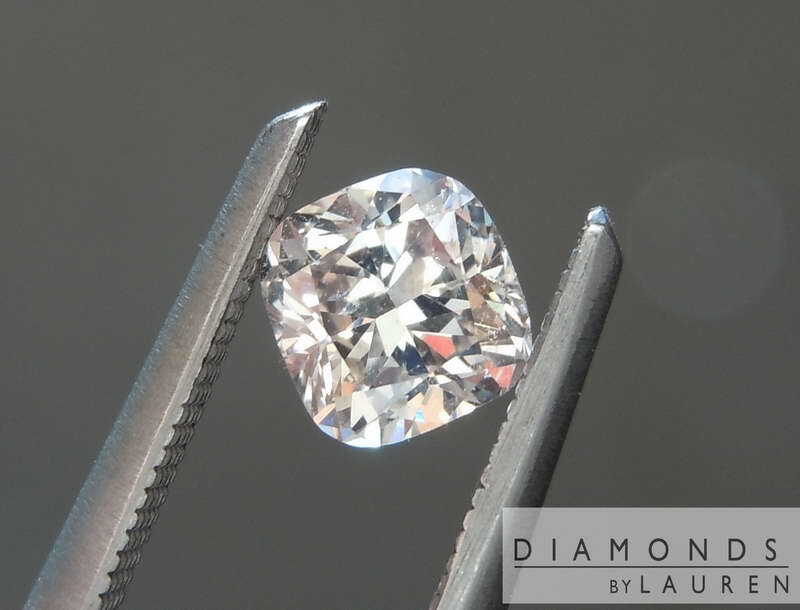 The stone is beautifully cut- lots of sparkle. 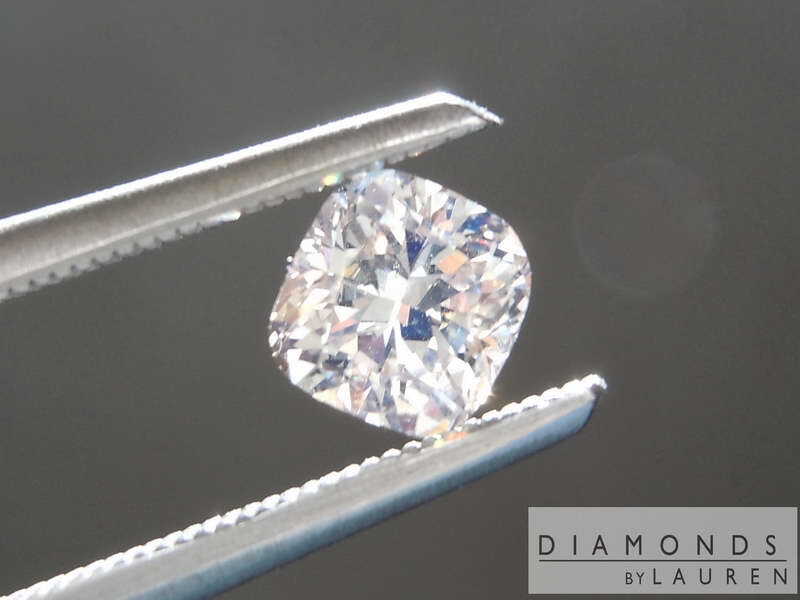 The color is a lovely subtle faint brown- looks white much of the time. 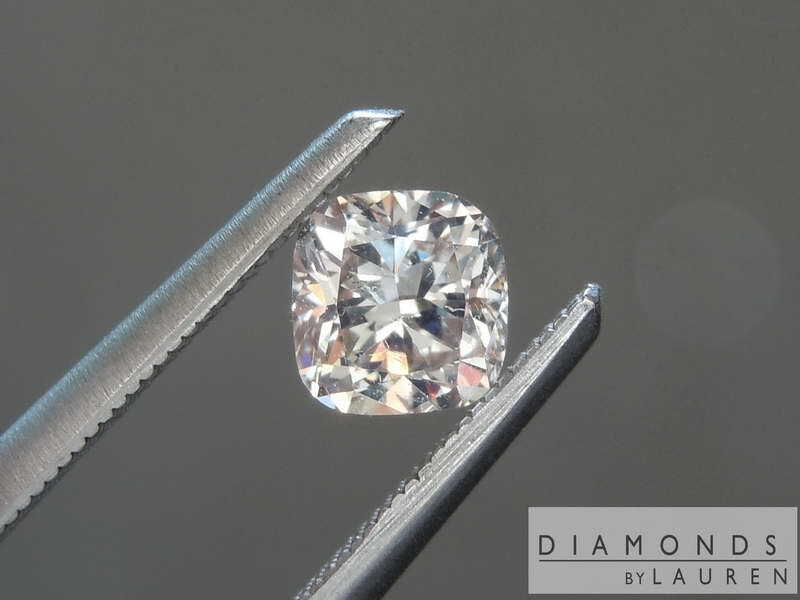 The diamond is eye clean.